celsaaccents: You have worked extrensively on ‘media framing’ of Islam and Muslims in the wake of 9/11. How have perceptions changed as a result of media framing? Is the media partly to blame for ‘Islamaphobia’? Brian J. Bowe: In some ways, it’s hard to separate the media influence from the general cultural context — the question of at what point news coverage shapes perceptions, and at what point it is the product of the cultural conditions in which it is embedded. But research suggests that patterns of media selection provide audiences with important cues about what things are important to think about. My research is interested in the ways media portrayals help set the paramaters of debate. In this way, some stories are emphasized and others are ruled out. So, with regard to Islamophobia, inasmuch as news coverage habitually depicts Islam as something sinister and foreign and problematic, audience members may adopt those attitudes — particularly if they don’t have relationships with Muslims on a personal level to provide a counter-narrative. celsaaccents: There has been much discussion about whether mass media has actually distorted the image of Muslim cultural tradition. Is this accurate or has a fascination with extremism simply helped radical views to enter mainstream media? Brian J. Bowe: My background is journalism, and when I was a student I learned that conflict was one of the elements that made for a good story. I will admit that now, as a journalism professor, I teach my students the same thing. However, this can also have a distorting effect on how issues are covered. Islam is a prime example. Certainly this thing we call radical Islamism exists, but it comprises a tiny part of the global Muslim experience. However, this focus on conflict in news coverage means that the so-called Clash of Civilizations storyline between the West and Islam is very attractive for journalists. As a result, rather than honest debate over public policy or the role of religious practice in our political and cultural lives, what we get are stereotyped and objectified portrayals of Muslims in which everybody adheres to a pretty small set of ritual practices and worldviews. The reality is far more complex and nuanced, but that complexity and nuance is often absent from our public discourse. celsaaccents: What has the response been from the Muslim community to such heightened media coverage? Has the digital media ‘revolution’ enabled a ‘true’ Muslim voice to emerge? Brian J. Bowe: I would say that this concern with finding a single, authentic Muslim voice is actually part of the problem. There is not a single Muslim community, but rather a continuum of diverse voices and practices. Both critics of Islam and some Muslim groups fall into the same trap of trying to discuss what Islam means without asking the necessary question „to whom“? However, the emergence of digital media has allowed groups and individuals from all across that spectrum to give voice to their perspectives outside of the traditional mass media structure. This cacophony of expressions is actually one of the things that I find the most fascinating. celsaaccents: What are the wider implications of ‘media framing’ on public policy decision making? How is this relevant today? Brian J. Bowe: The biggest implication I see in framing research is the acknowledgment that media coverage is not a natural reflection of reality but rather a series of choices made by news workers, political actors, and issue advocates. In some ways it’s a game, but it’s not played on a level field. Some actors have more power or resources to deploy in shaping the debate than others. One key question journalists need to ask themselves is whose voices are missing; which storylines are absent from the discourse. Journalism has a tremendous potential to offer critique, debate, and resistance to power. But there are some moments when it is easy for the journalism establishment to simply go along with the dominant narrative. Framing research is useful in pointing out those dynamics and also for dissecting how those dynamics work in the way we make sense of issues and events. While my own research focuses on Islam, the general principles are widely applicable. 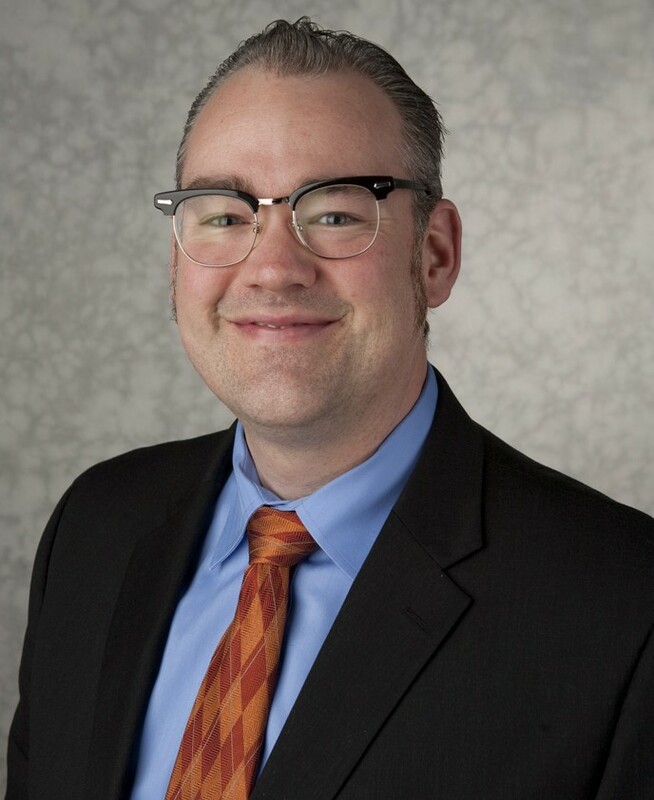 Brian J. Bowe is a Ph.D. candidate in Michigan State University’s Media and Information Studies program, where he is researching media framing, the use of social media in political organizing, and news coverage of Muslims. Bowe has contributed to several academic publications and, in 2010, he co-produced the award-winning short documentary The Death of an Imam with MSU faculty. Working at newspapers in New Hampshire and Michigan, Bowe has covered diverse beats including politics, transportation, business, and entertainment. He has written extensively about music and was the editor in chief of the online resurrection of CREEM Magazine. Bowe has written books about The Ramones, The Clash and Judas Priest and co-edited the anthology CREEM: America’s Only Rock ’n’ Roll Magazine. He has written liner notes Iggy & the Stooges, the MC5 and Was (Not Was). Bowe earned a B.A. (journalism) and a M.S. (communications) at Grand Valley State University in Michigan. Bowe is the 2012-2013 CELSA Graduate Fellow. Tags: digital media, islam, Journalism, mass media, media, media framing, music, newspapers, politics, press, Social Media, storytelling, US politics. Bookmark the permalink.